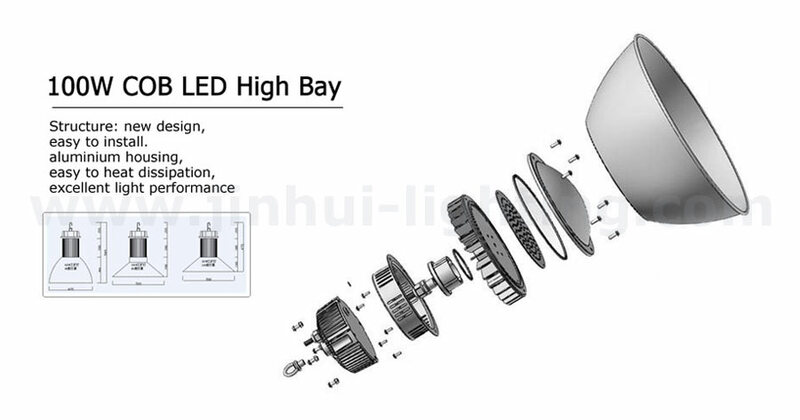 Jinhui wholesales LED High Bay from China, Just 200 pieces get wholesale price, right now. 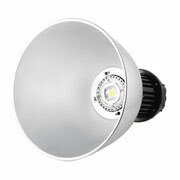 CE, environmental protection, low heat emitting, no flicker, no glare, stable and safe. Structure: new design, easy to install. 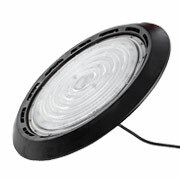 aluminium housing, easy to heat dissipation, excellent light performance.